Here are all of the new skins from the Overwatch Storm Rising that you'll want to grab! If you’re a fan of Overwatch, Blizzard’s hit team-based hero shooter, then chances are you’re hyped for the newest event to hit the game. Storm Rising is the latest seasonal mission to hit Blizzard’s shooter, and the third Archives entry that the game has held to give fans a closer look at the lore surrounding its world and characters. In this guide we’ll go over all of the new Overwatch Storm Rising Archives 2019 skins, so you know exactly what’s up for grabs this time around. 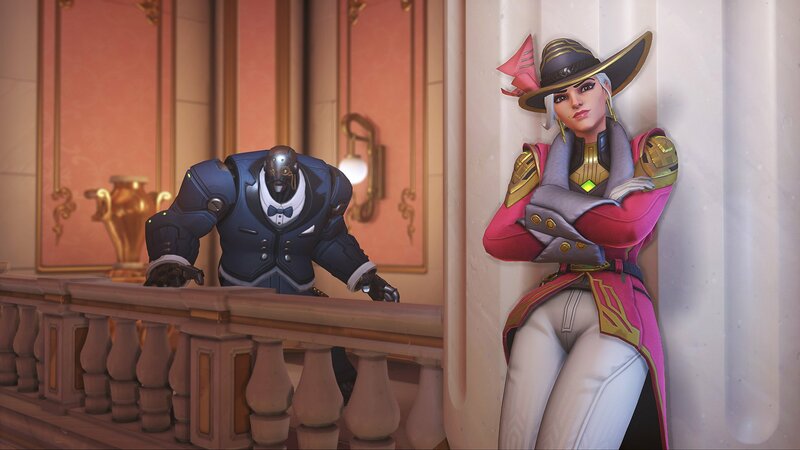 Per the usual with Overwatch events, the Storm Rising event will include a plethora of items for players to unlock and add to their collections. Most notably are the various skins that will be available during this co-op story-driven event. 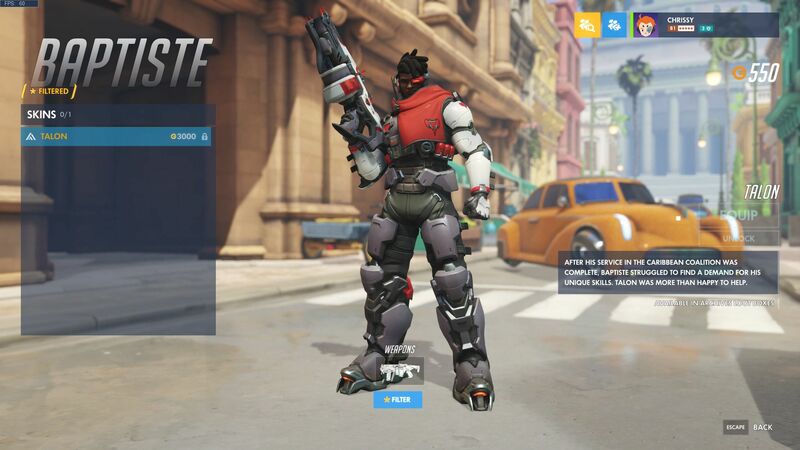 Players will be able to collect several new skins for Baptiste, Junkrat, Moira, Soldier: 76, McCree, Bastion, Wrecking Ball, Zarya, and Ashe. We’ve included images of each of the new skins below, so be sure to check them out before you dive in and start collecting them. 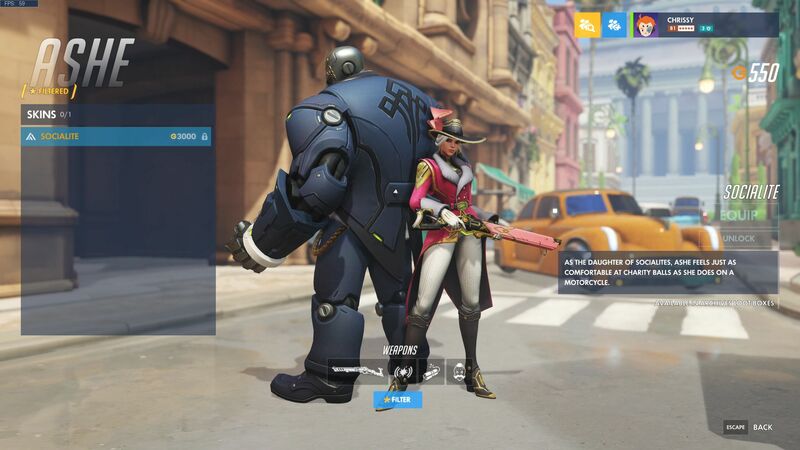 Ashe players can pick up the new Socialite skin. Baptiste players can acquire the new Talon skin in Overwatch Storm Rising. 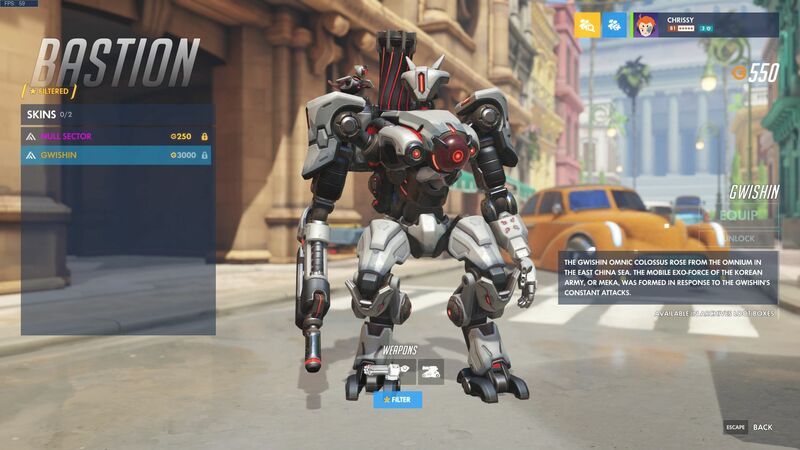 Bastion mains can add the new Gwishin skin to their options with Overwatch Storm Rising. 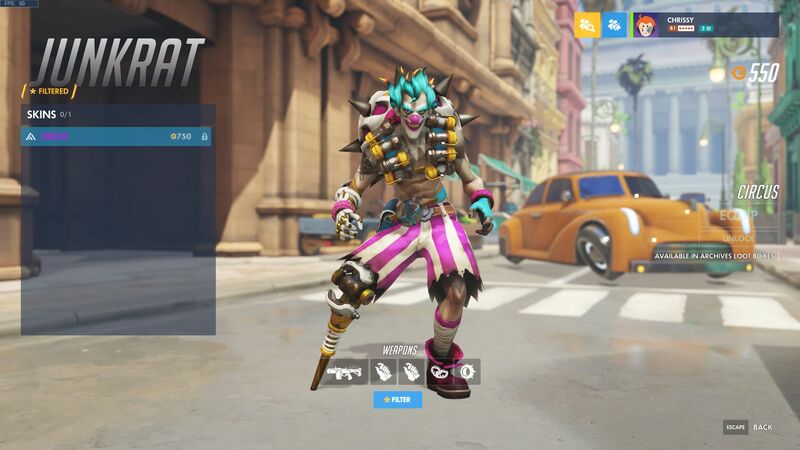 Get ready for a jolly good time with the new Circus skin for Junkrat. 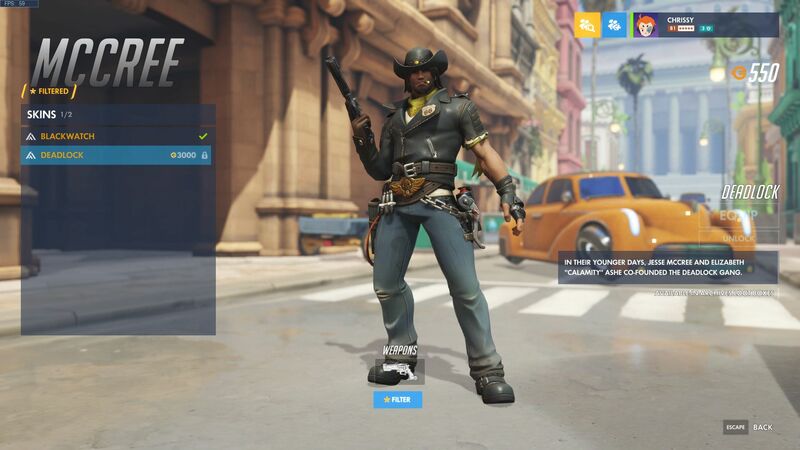 McCree takes on an old look with the Deadlock skin in Overwatch Storm Rising. 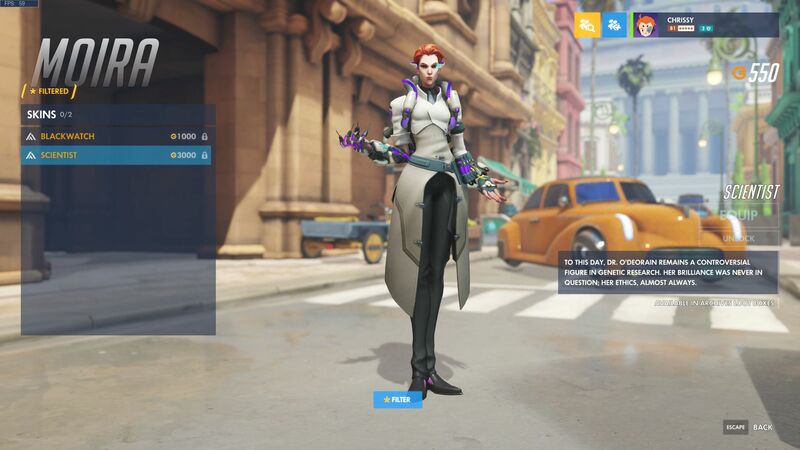 Players can unlock the Moira Scientist skin in Overwatch Storm Rising. 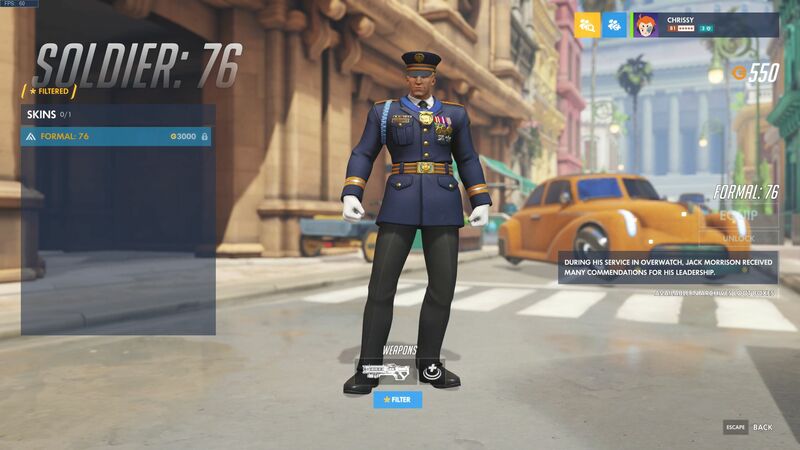 Everyone's favorite soldier puts on his dress blues with the Formal skin in Overwatch Storm Rising. 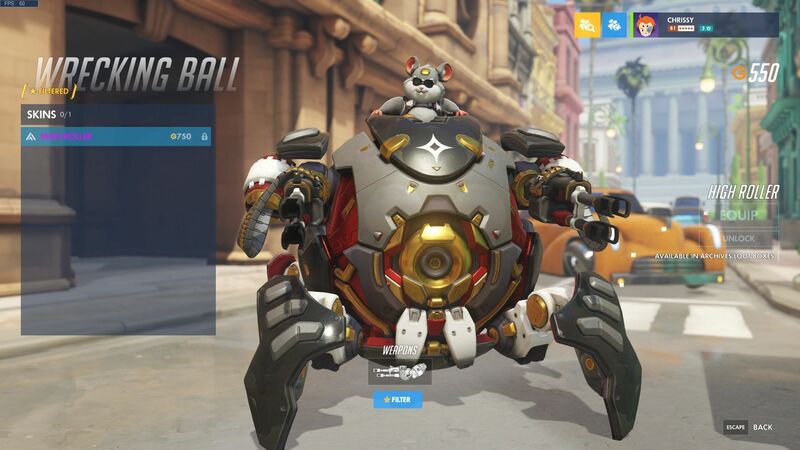 Wrecking Ball gets a hard-hitting new look in Overwatch Storm Rising. 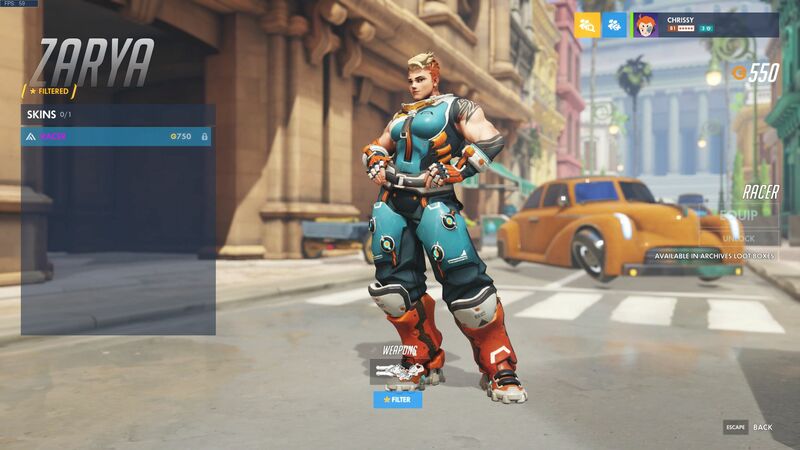 Zarya fans can pick up the Racer skin to give this character a flashy new look in Overwatch Storm Rising. As with any Overwatch cosmetics, these new items will be acquired through Loot Boxes which will be available throughout the event. If you’re curious to know what the Storm Rising event dates are, then make sure you head over and check out our other guide for all the information in one place. We’ll continue to keep an eye on the Overwatch Storm Rising event to make sure we’re bringing you the most up-to-date info about the seasonal mission. For more help tackling all the new events in Blizzard’s hero shooter, or to just keep an eye on the latest Overwatch news, be sure to follow Shacknews on Twitter. We’re always sharing new stories, guides, and other informative content to help keep you in the loop with today’s gaming news.